Learn to arrange melody and harmony at the same time. 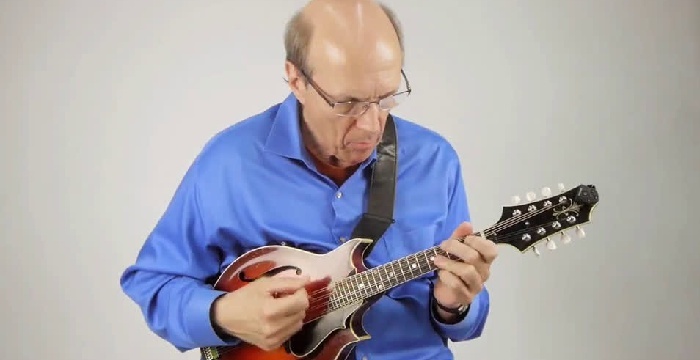 The course begins by expanding on the basic chord voicings (major, minor, dominant, diminished and augmented) with variations that are common to chord melody playing — voicings that specifically help to enhance melody. 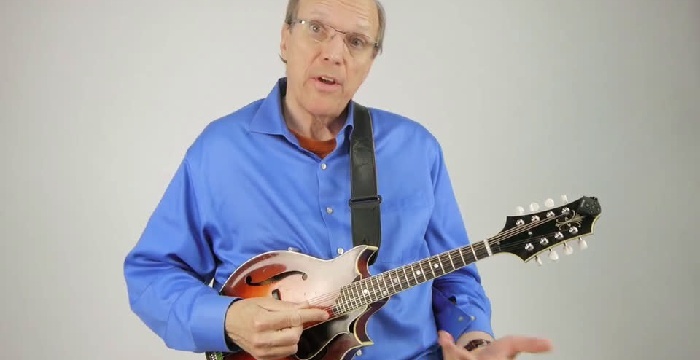 Don then shows you how to put those chord voicings to work in some basic intros, endings and phrases that get you accustomed to the new role you can play as a mandolin player with chord melody at your disposal. 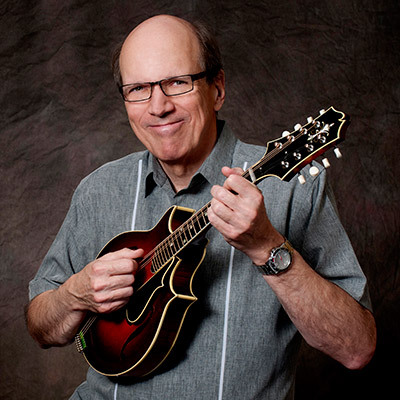 Once you’re feeling comfortable with all of that, Don presents nine original tunes in various styles, keys, and progressions, all done using chord melody technique. Everything can be looped and slowed down for you to get just right. And the etudes come with guitar backing tracks that you can practice with separately. 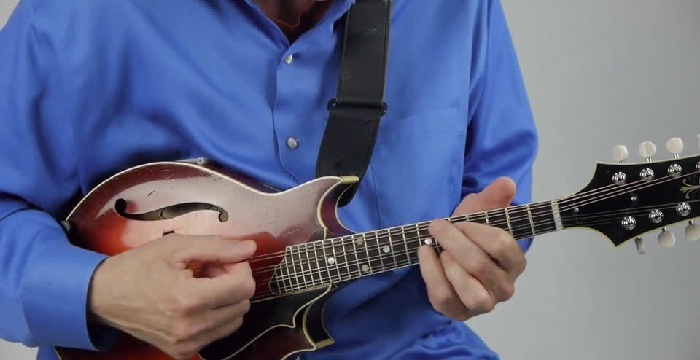 Go from the rhythm section to center stage with Chord Melody Etudes for Mandolin!